Hollywood wants President Trump gone so bad that they will do anything to accomplish that. And what one of Hollywood’s most legendary actors just said about our president will startle you. 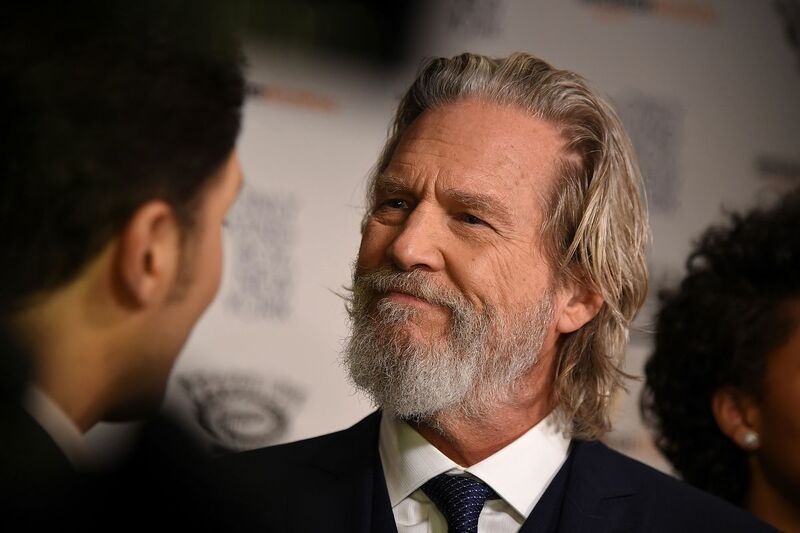 Jeff Bridges’ career spans decades. The Academy Award winning actor is known for The Big Lebowski, True Grit, Tron and Crazy Heart. Bridges is one of Hollywood’s most gifted actors and that’s why it was a surprise to learn what he said about President Trump. Bridges has never seemed like someone who inserted himself into the political discussion. His comment is a bit clueless because that’s what Trump has done since he became president. Those rules put a stranglehold on businesses and corporations all over America. It’s also why the economy has never been better and unemployment is insanely low for the first time in a long time. Bridges is also an environmentalist. His new documentary called Living in the Future’s Past focuses on environmental issues. No, it’s an indictment on conservative beliefs. The specific design is to point out that humans caused all of this. It’s the typical global warming liberal propaganda. They may not say it outright but that’s exactly what they allude to. That explicitly means that he has a problem with the current environmental policies, right? Did the environment become worse under Trump? That’s actually what liberals think though. When Hurricane Harvey hit Houston, Texas last year, liberals pretty much blamed President Trump like the weather was all of his fault. There is a silver lining with Bridges’ comment. At least he’s somewhat rational. But make no mistake that Bridges’ documentary is a subtle jab at nearly every Republican who doesn’t believe in manmade global warming. Think about the timing of the release too. It will come out right before the November election.